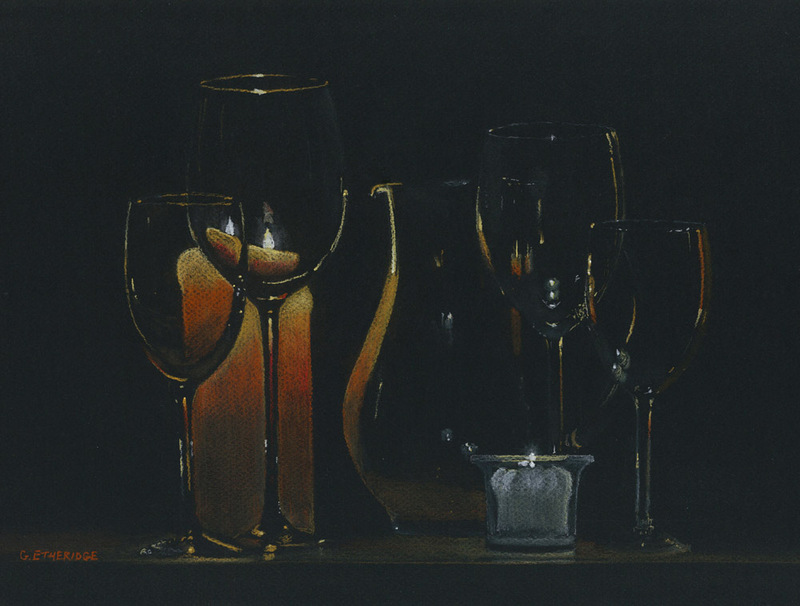 A study of candlelight illuminating glass. 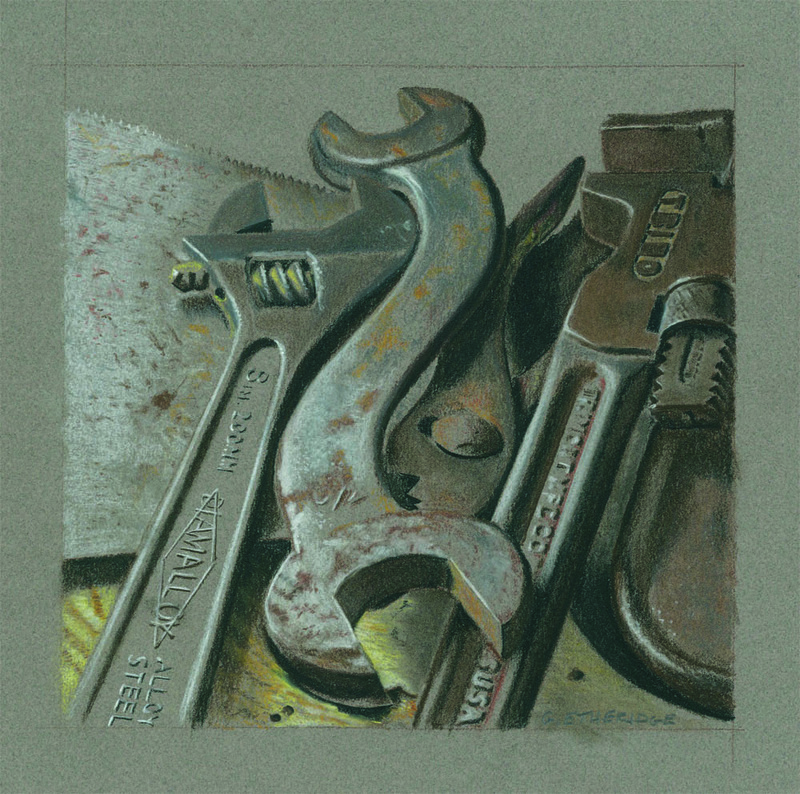 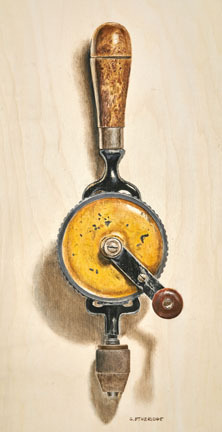 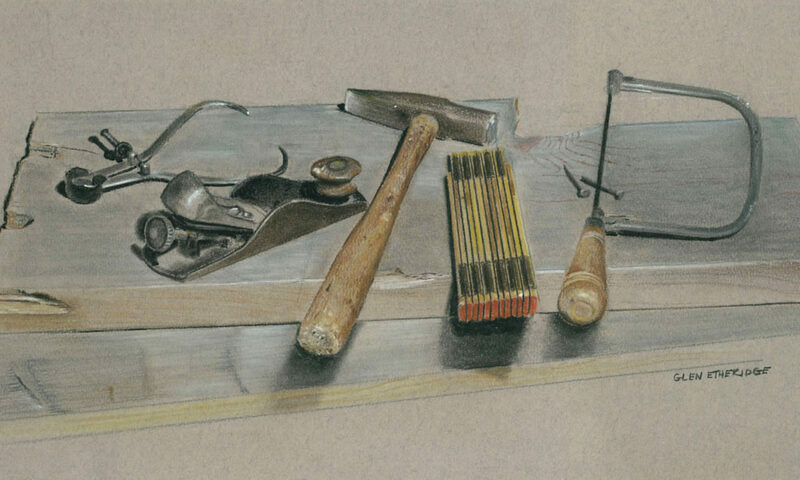 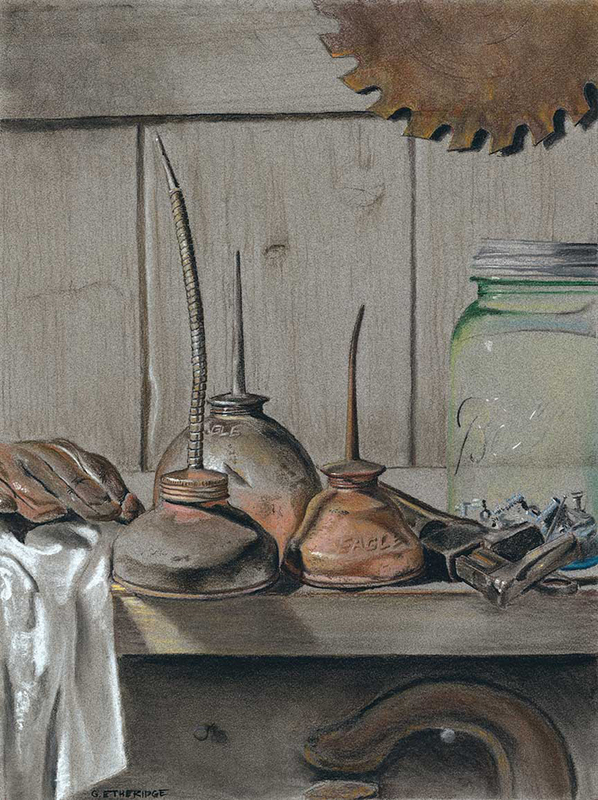 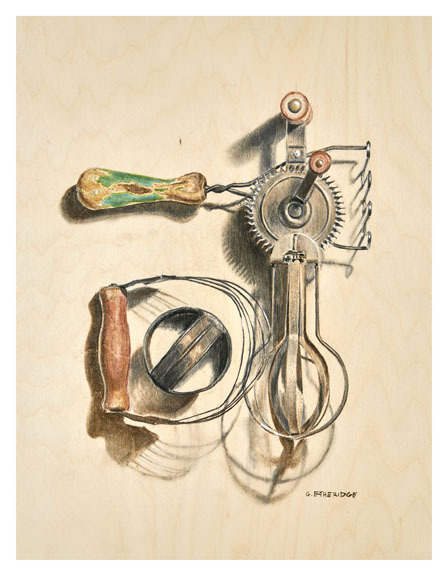 The first drawing in the tool series. 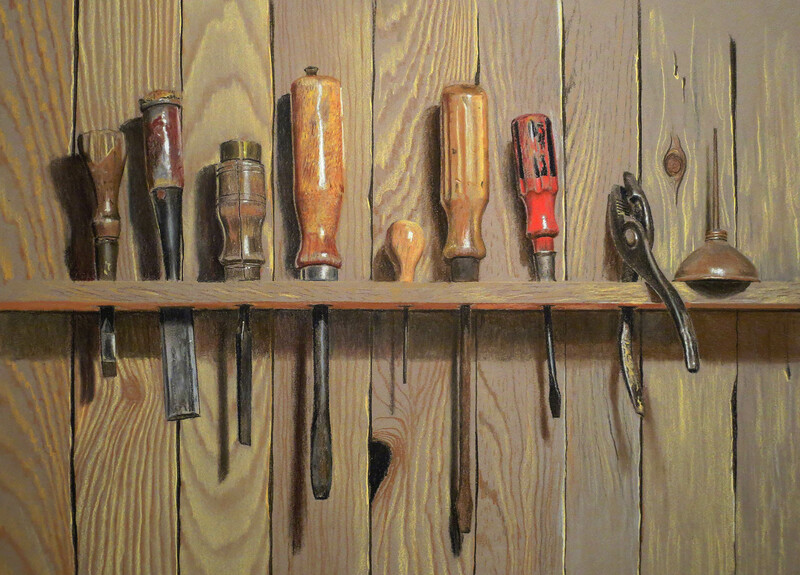 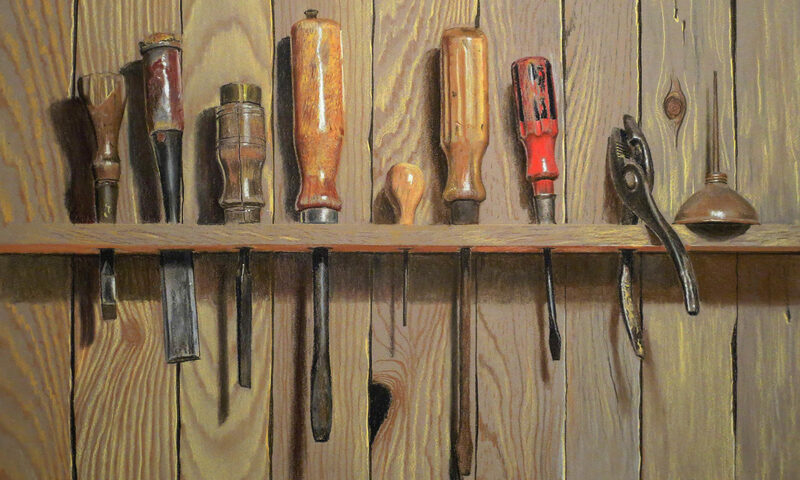 Inspired by a set of tools that were passed down from my grandfather.